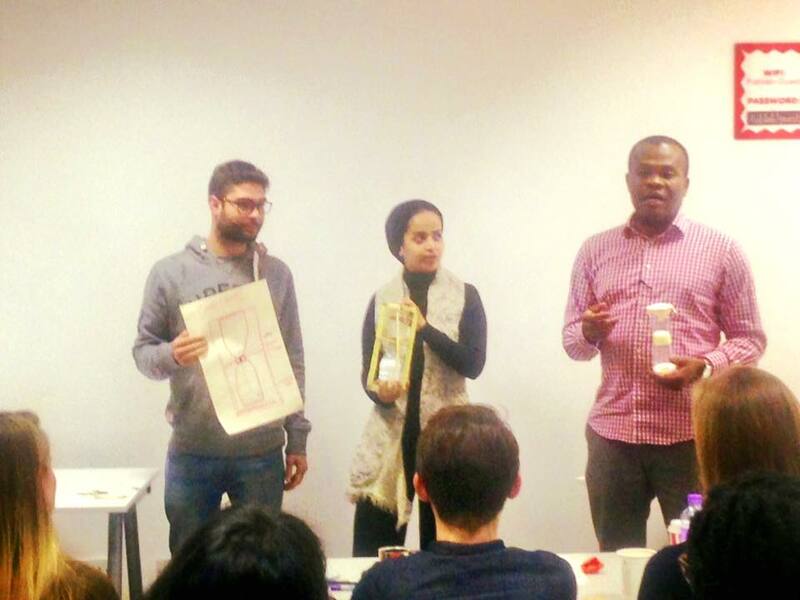 George Uka and Team presenting our Sand clock prototype product to a team of experts. 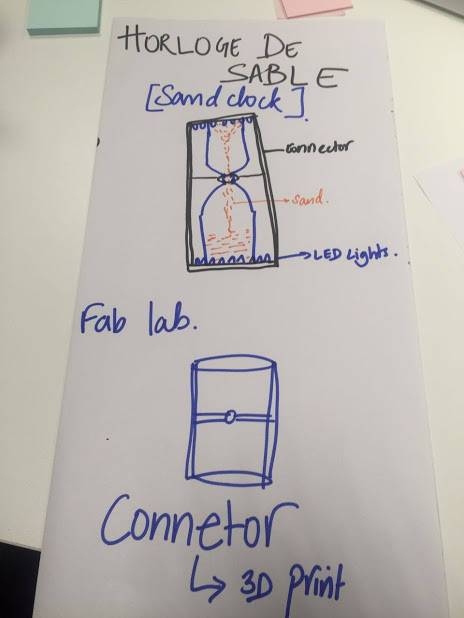 How rapid is rapid prototyping? This question evokes different timelines in peoples’ minds. 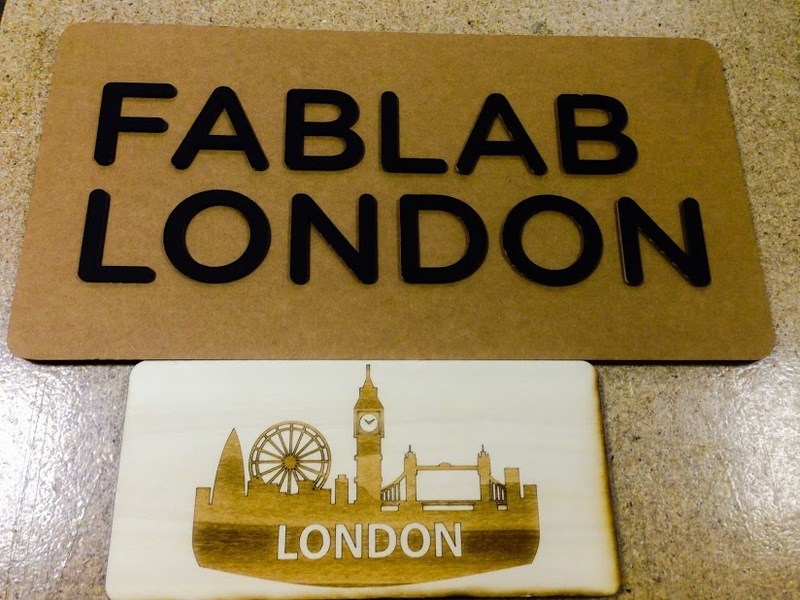 After attending FABLAB London prototype workshop I came out with a different perspective and a deep understanding of the role this process plays in initial product development. 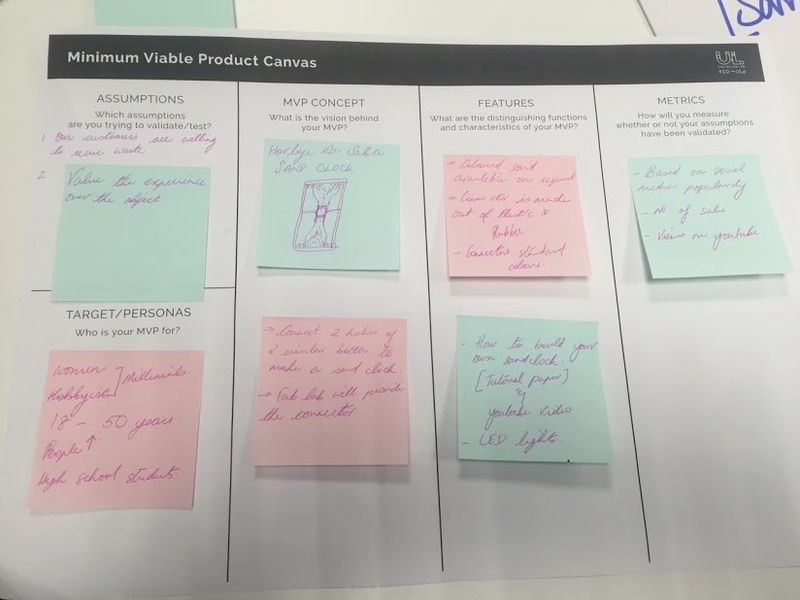 In the early phase of any product idea, the primary purpose of rapid prototype is learning – which assumptions make sense, which ones don’t. As Janja Song said during the workshop, “It is fine for a prototype to have issues and be ugly,” she says. 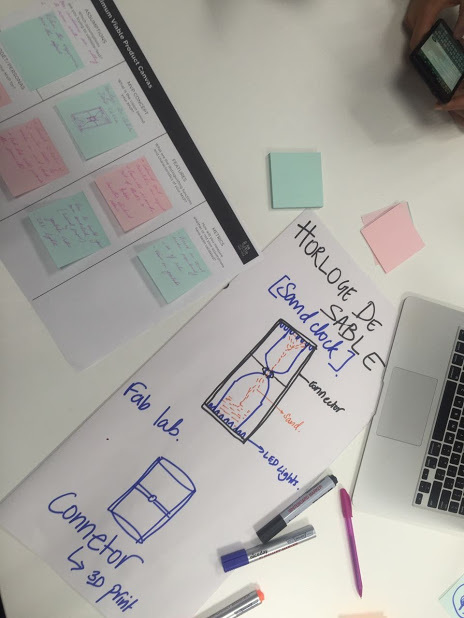 “The goal of a prototype is to evaluate an idea”. 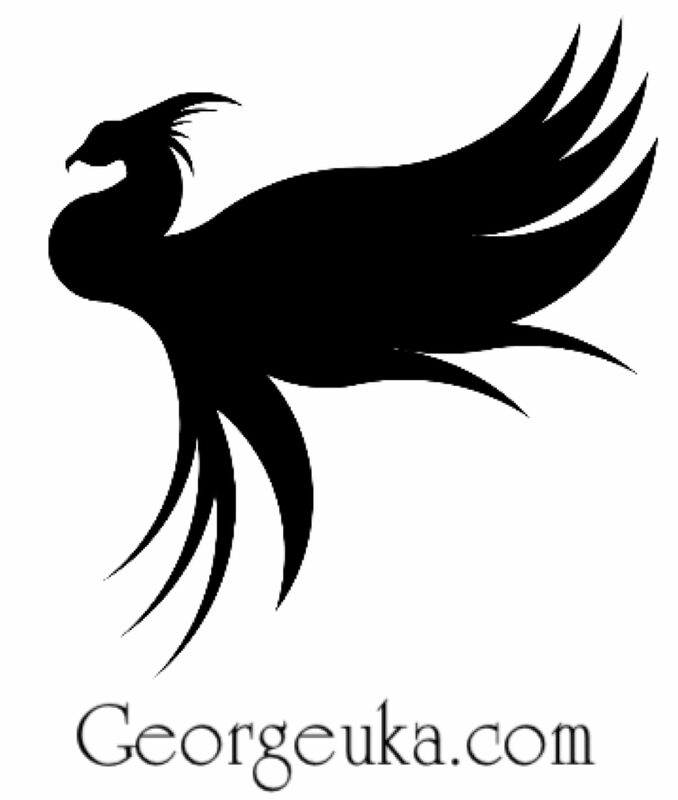 With a good product prototype it is easy to see if a product idea is worthwhile investing on. If it is not, it can be discard and move on to the next one. 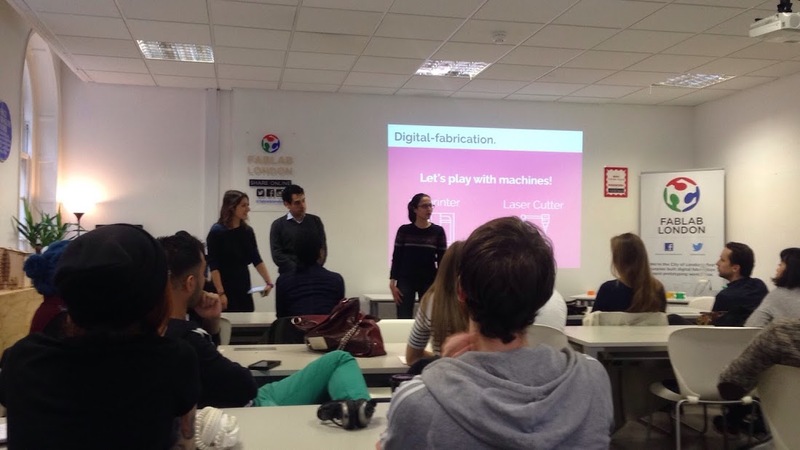 Below are pictures from the workshop event.